Features an LCD TV and a minibar. 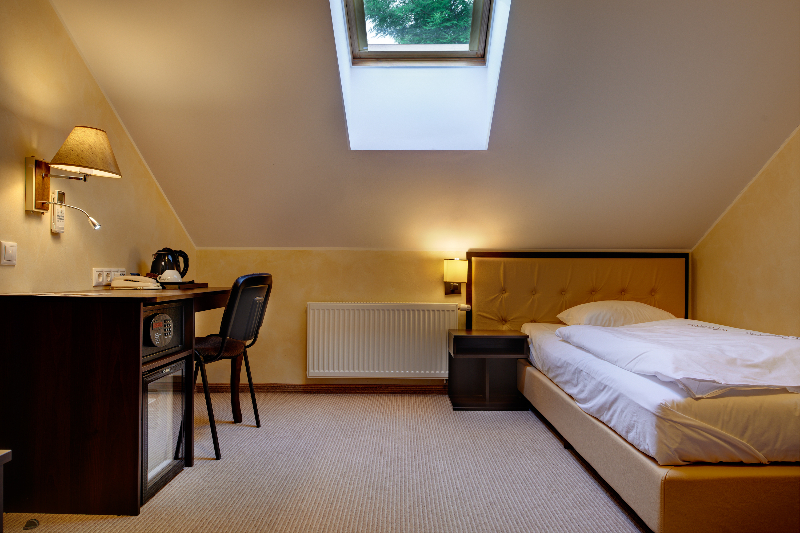 Room facilities: Safety Deposit Box, Air Conditioning , Desk, Carpeted , Shower , Toilet, Telephone, Flat-screen TV , Minibar, Wake Up Service/Alarm Clock Free WiFi is available in all rooms. 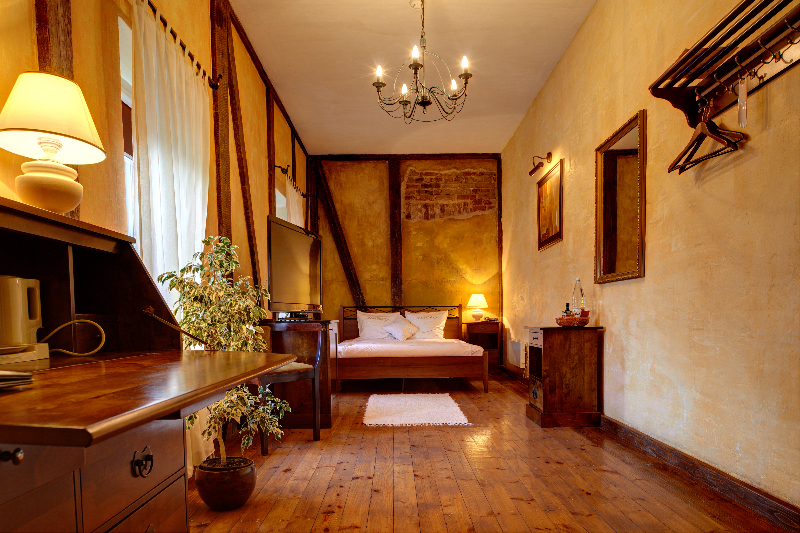 Spacious old-style room with king-size bed or 2 single beds and an armchair. Extra charge for minibar. Non-smoking rooms available.